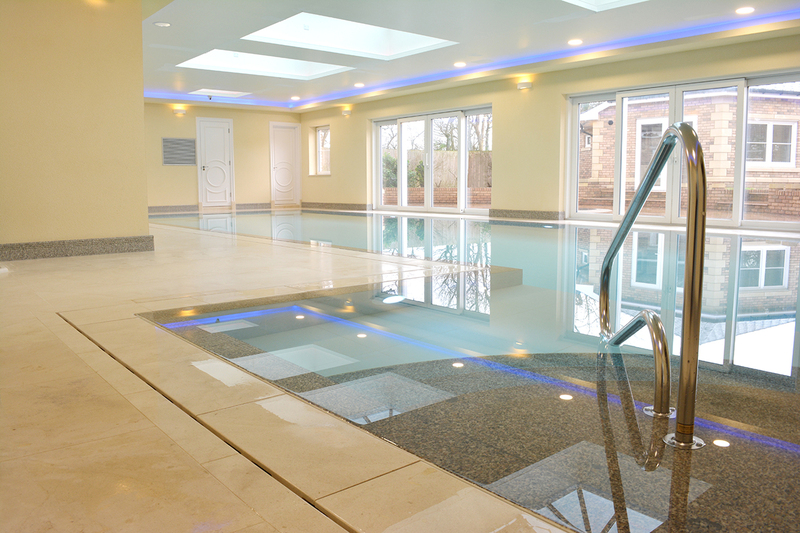 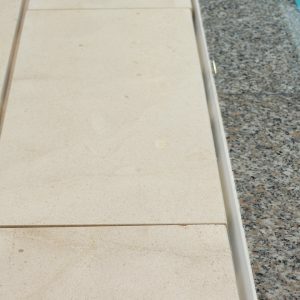 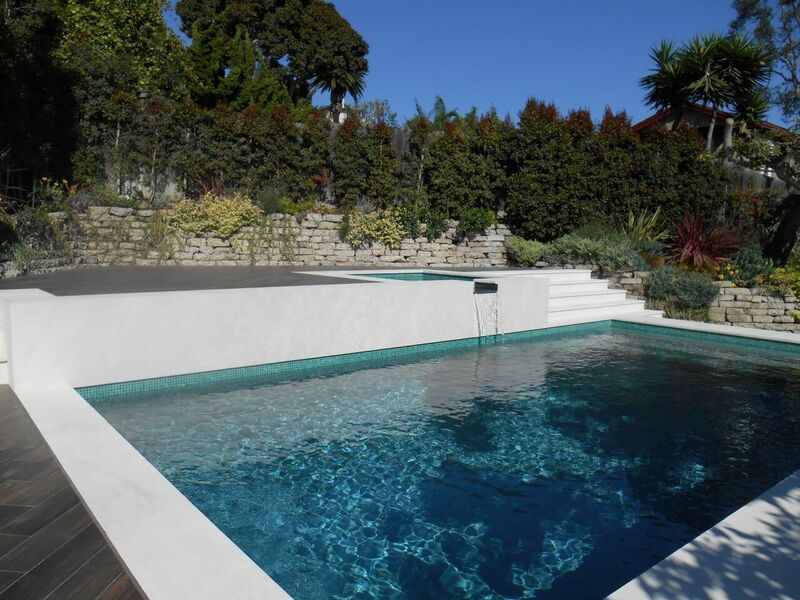 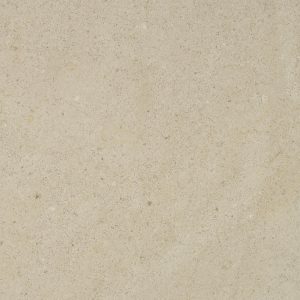 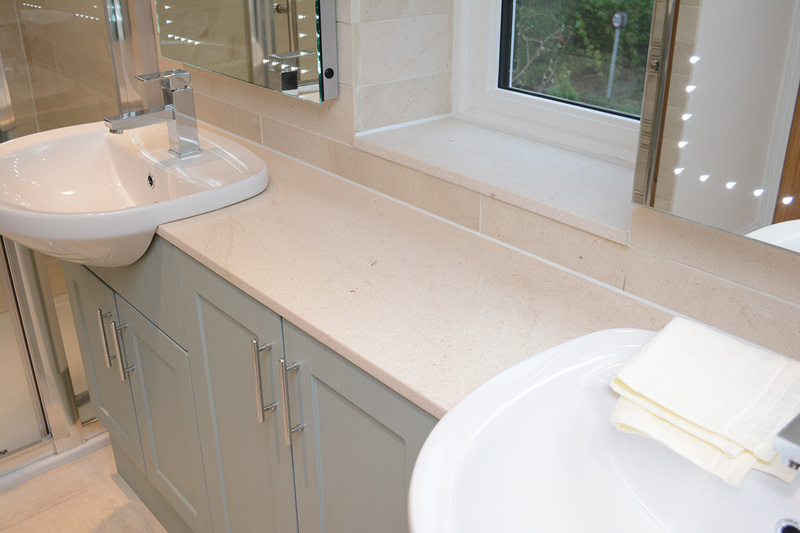 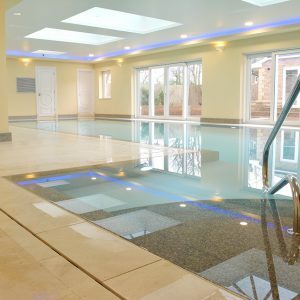 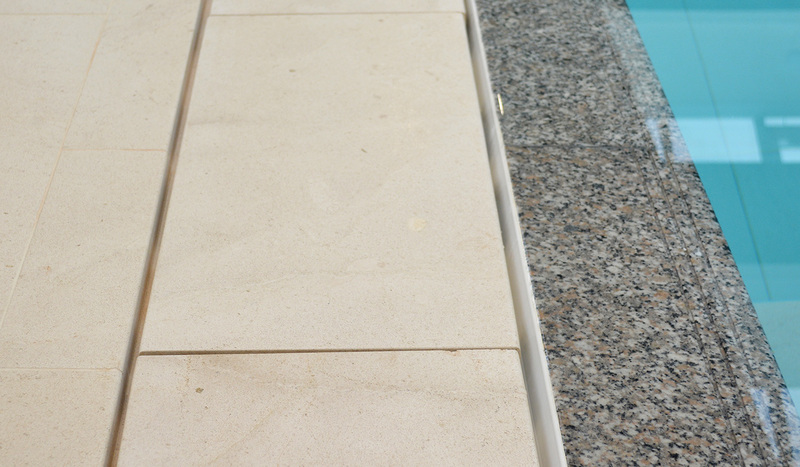 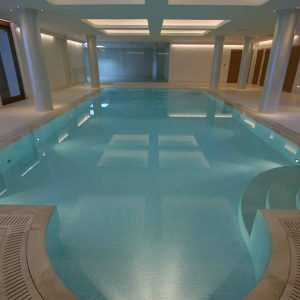 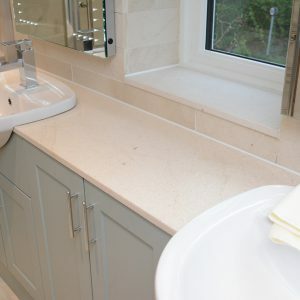 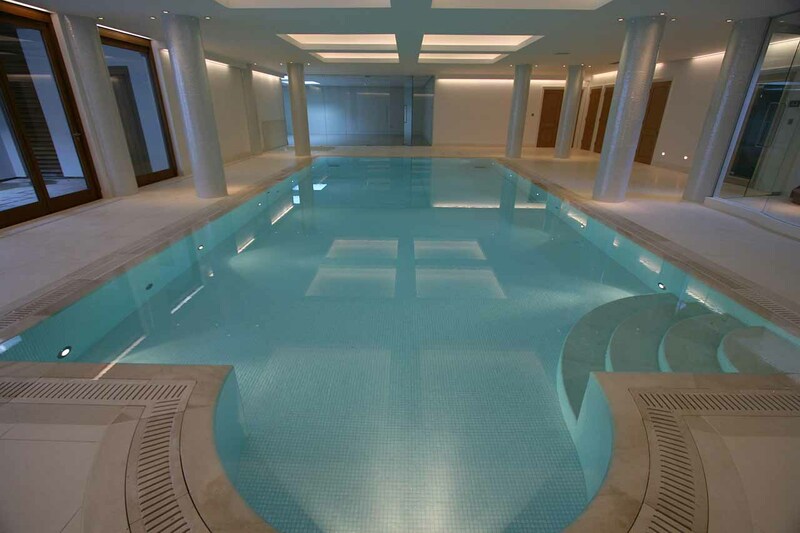 A beautiful limestone with soft sweeping waves of cream and beige tones. 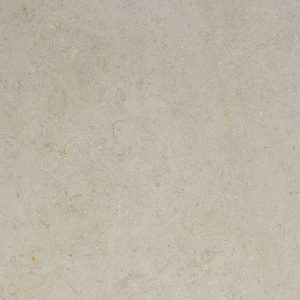 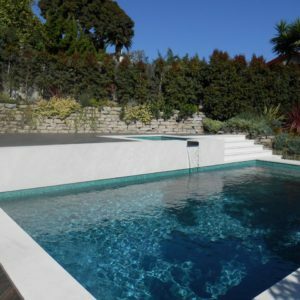 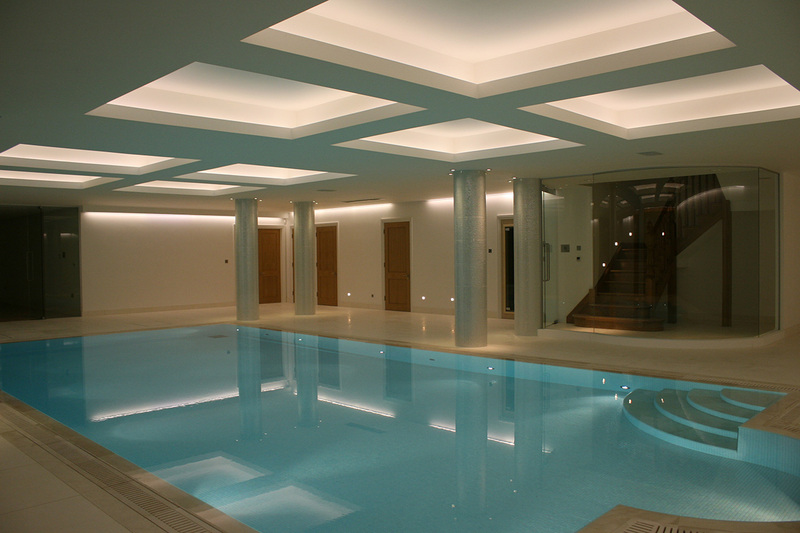 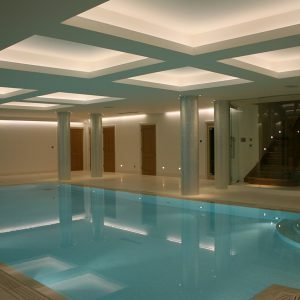 A truly stylish stone suitable for internal and external projects.  Also available in Honed & Sandblasted finish.